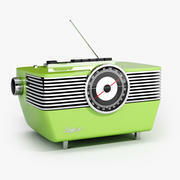 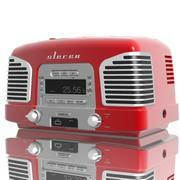 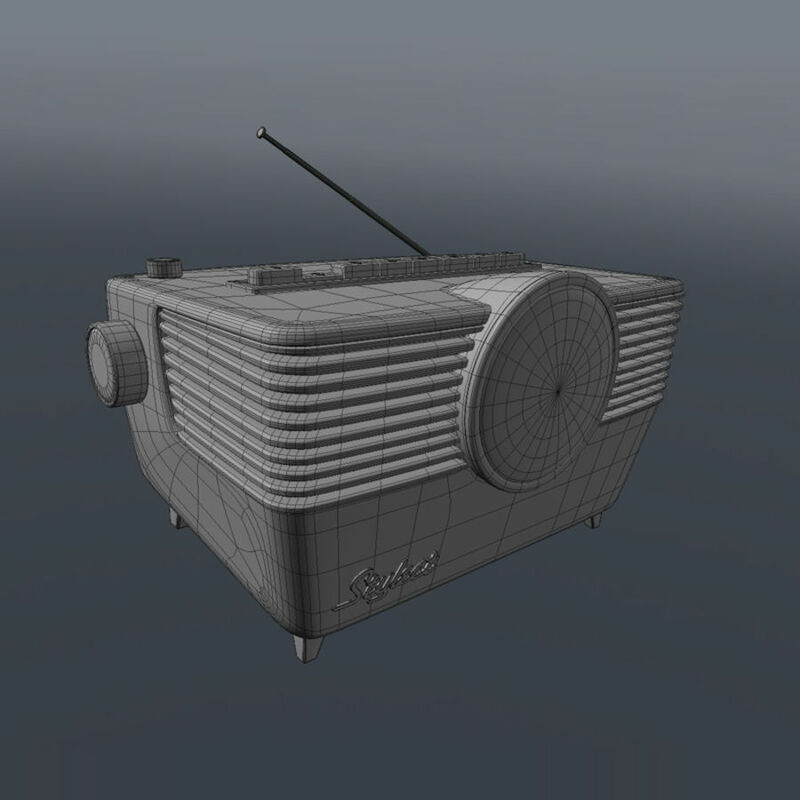 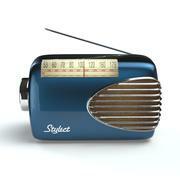 Fifties inspired vintage radio concept. 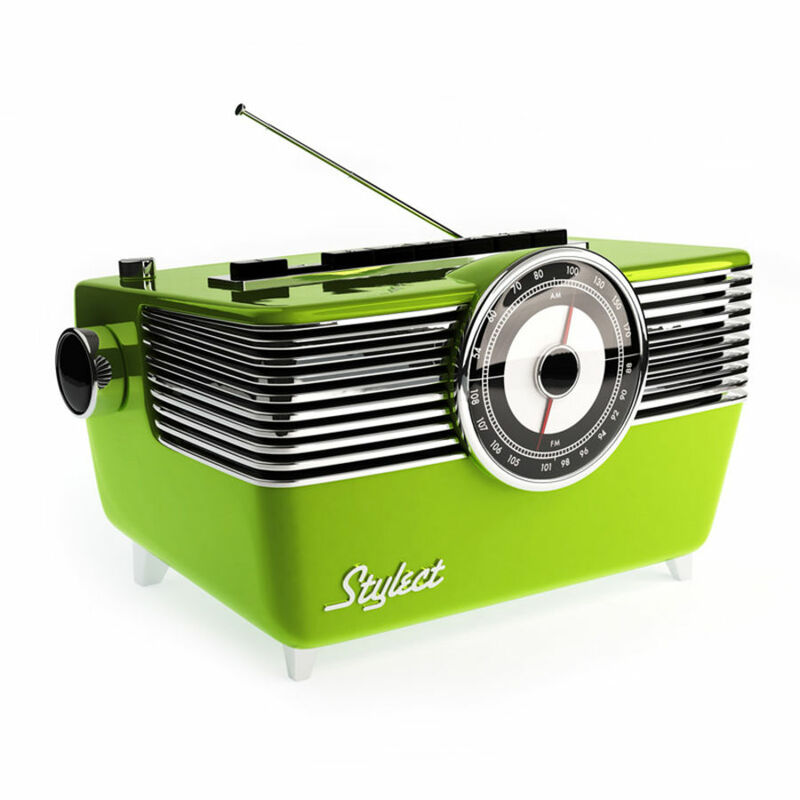 "Stylect" logo is just a dummy logo I created. 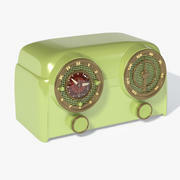 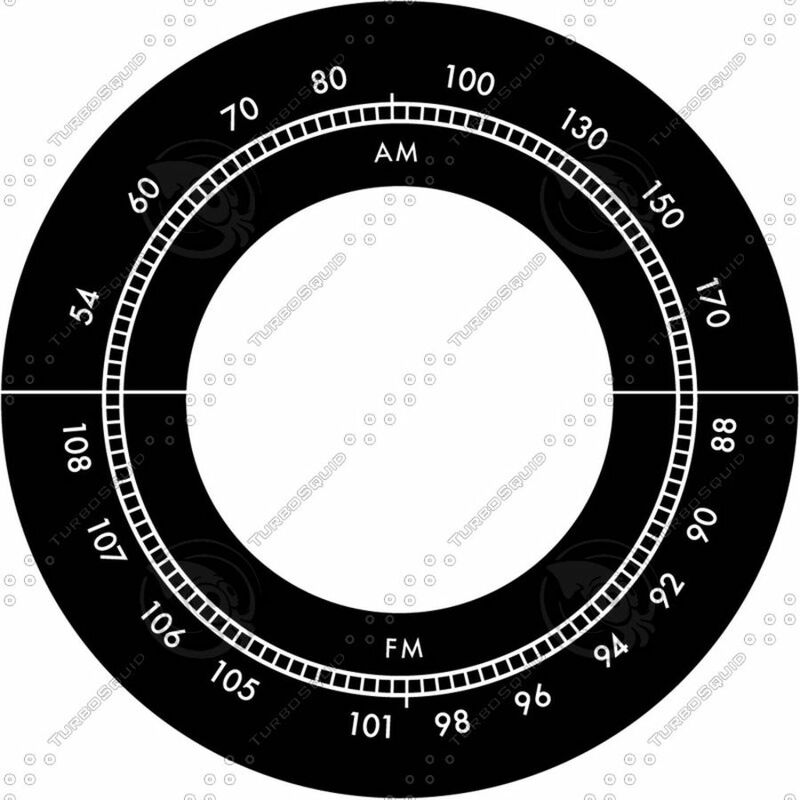 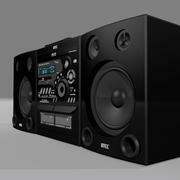 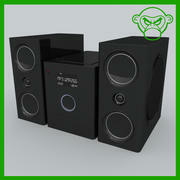 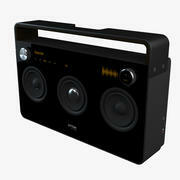 The majority of this model takes advantage of simple materials... the only UV mapped element is the radio Tuner/display. 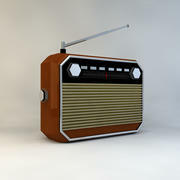 (Texture included) Antenna is free floating and not actually attached to radio... radio not intended to be seen from the back. 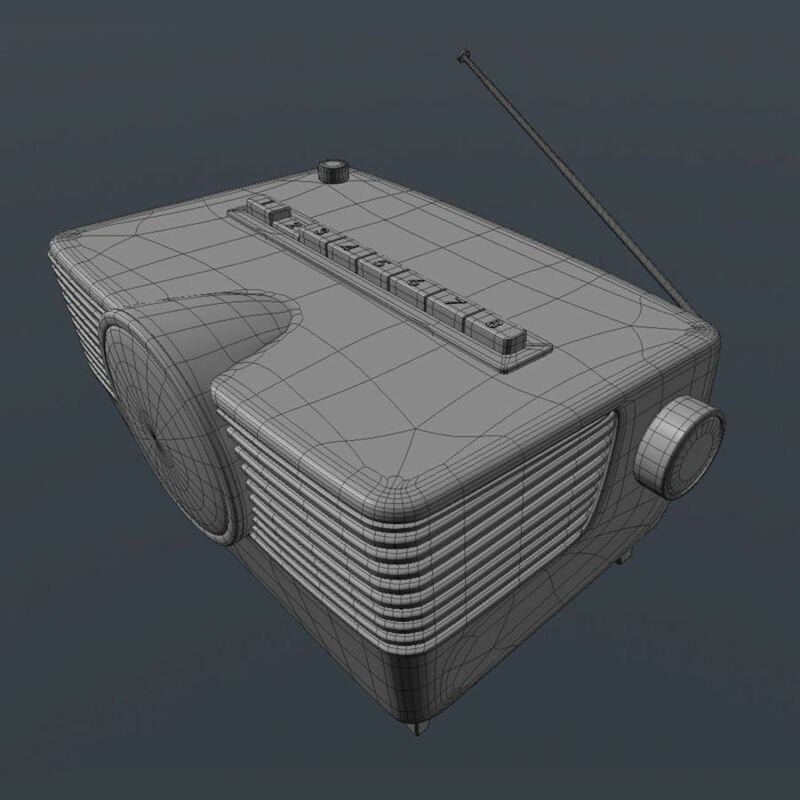 Modeled and rendered in Modo 401.